Get Transcend DrivePro 200 16GB Car Video Recorder from Amazon.co.uk. Super Hot! 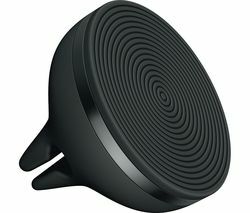 Get Logitech ZeroTouch Air Vent Car Mount with Voice-Command App for Android Phones from Currys.co.uk. Get Bush DVD8791CUK 7" LCD Twin Screen In Car DVD Player (Black) from Amazon.co.uk (via Executivez). 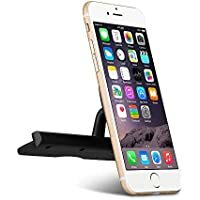 Amazon.co.uk is offering 25% Off Car Mount Phone Holders . Plus Delivery is Free on £20.00 or more or with Amazon Prime! Get Motorola MDC100 2.7" Full HD Dash Camera (Rose Gold) from Argos.co.uk. 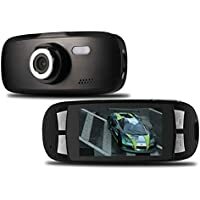 Get Transcend DrivePro 200 16GB Car Video Recorder from Ebuyer.com. Amazon Prime members only! Get Transcend TS16GDP220A 16GB Drive Pro 220 Car Video Recorder with GPS from Amazon.co.uk. 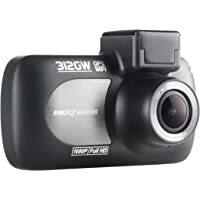 Get Nextbase 312GW Full 1080p HD In Car Dash Camera from Amazon.co.uk (via iZilla). 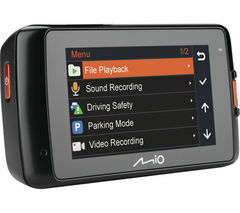 Get MIO MiVue 608 Dashboard Camera (Black) from Currys.co.uk. 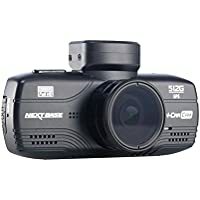 Get Nextbase In Car 302G 2.7" G-Sensor HD 1080p Recorder GPS Deluxe Dashcam Camera from Amazon.co.uk (via iZilla). 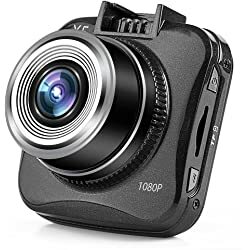 Get Auto-Vox G1W 2.7" 1080P Full HD Black Box Car DVR Recorder Dashboard Camera from Amazon.co.uk (via AUTO.VOX). Super Hot! 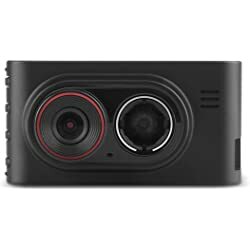 Get EFMall 5.0MP 1080P HD Car DVR Dash Camera (Black) from Wowcher. 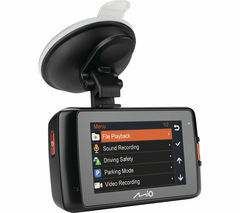 Get Mio MiVue 568 TouchScreen In Car Cam from Amazon.co.uk. Today only, get Nextbase 512G Car Dash Dashboard Video Camera (Black) from eBay.co.uk (via velocityoutlet). Amazon Prime members only! Get MIO MiVue 608 Dashboard Camera (Black) from Amazon.co.uk. 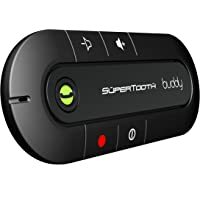 Get SuperTooth Z004088E Buddy Handsfree Bluetooth Visor Speakerphone Car Kit (Black) from Amazon.co.uk. 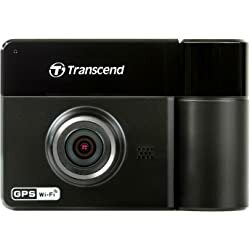 Get Transcend Drivepro 200 Dash Cam + 16GB Micro SD Card from Currys.co.uk. Amazon Lightning Deal! 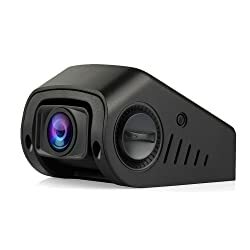 Get Dexors X5 Dash Cam Pro Car Dash Camera from Amazon.co.uk (via DEXORS). Amazon Lightning Deal! Amazon Prime members only! 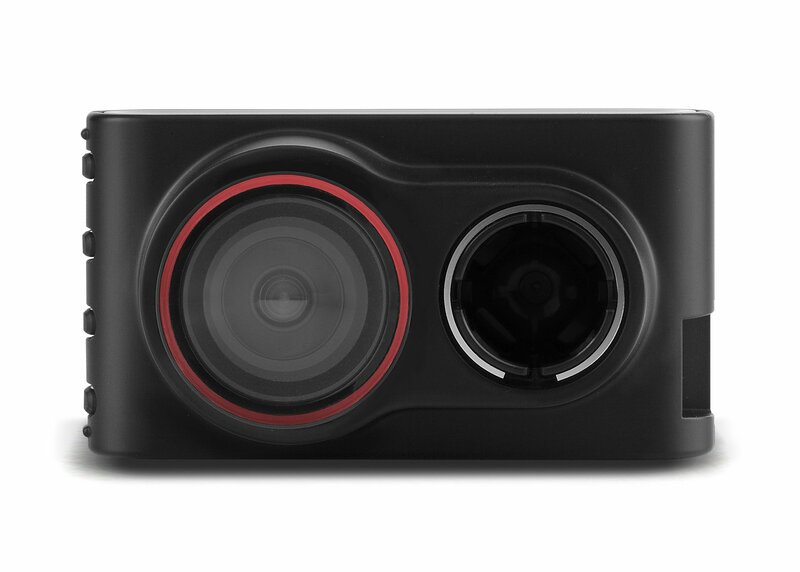 Get AUTO-VOX Novatek A118C 1.5" Car Recorder 1080P Full HD Dashboard Camera from Amazon.co.uk (via AUTO.VOX). Amazon Lightning Deal! Get MAISI 2K Full HD Color Car Dashboard (Black) from Amazon.co.uk (via Direct Digi Sales). 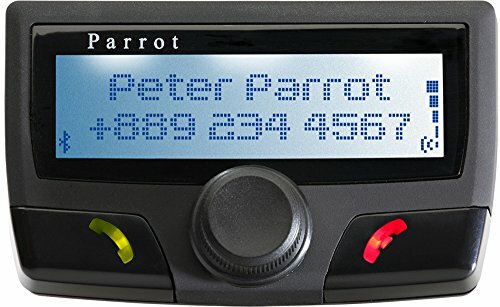 Get Parrot CK3100 Advanced Bluetooth Car Kit from Amazon.co.uk (via eQone). Get SuperTooth Z004088E Buddy Handsfree Bluetooth Visor Speakerphone Car Kit for Smartphone Devices (Black) from Amazon.co.uk. 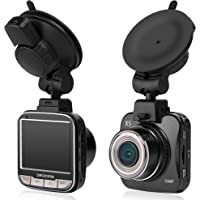 Get Transcend DrivePro 520 32GB Dual Car Video Recorder with Suction Mount from Ebuyer.com. Amazon Lightning Deal! 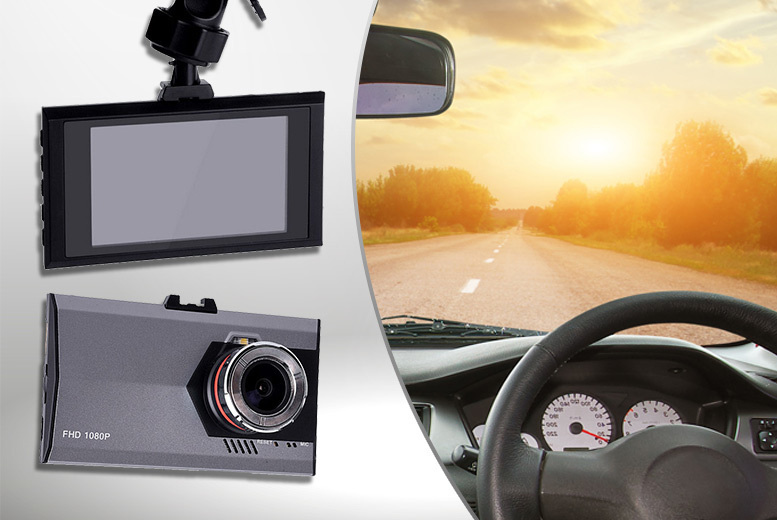 Get REXING V1 2.4" 1080P Crystal Clear HD Dash Camera from Amazon.co.uk (via REXING). Amazon Lightning Deal! Amazon Prime members only! 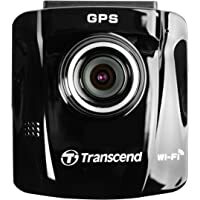 Get Transcend TS16GDP220A 16GB Drive Pro 220 Car Video Recorder with GPS from Amazon.co.uk. 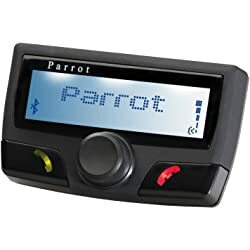 Get Parrot CK3100 Advanced Bluetooth Car Kit from Amazon.co.uk (via CarAudioCentre). Get Transcend DrivePro 520 32 GB Dual Car Video Recorder with Suction Mount from Ebuyer.com. 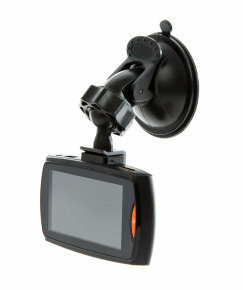 Get Xenta HD 720P Journey Recorder with Windscreen Mount from Ebuyer.com. Amazon Lightning Deal! 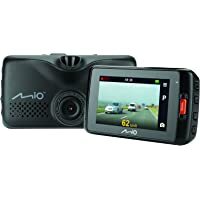 Get AUTO-VOX G1W 2.7" 1080P Full HD Black Box Car DVR Recorder Dashboard Camera from Amazon.co.uk (via AUTO.VOX). Get Proofcam PC202 Dashcam with Memory Card and Case Kit from Tesco Direct. Amazon Lightning Deal! 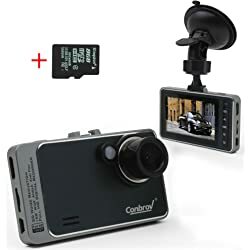 Get Conbrov T89 1080P Full Hd Car Video Dash Camera from Amazon.co.uk (via Jasmine Conbrov Elec). Amazon Lightning Deal! 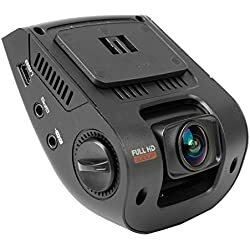 Get Dexors X5 Pro Car Dash Camera from Amazon.co.uk (via DEXORS). Amazon Lightning Deal! 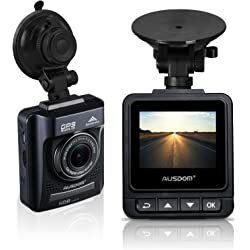 Get Ausdom In Car Camera Recorder A261 Dash Cam with Built in GPS Tracking from Amazon.co.uk (via LeadTech). Amazon Lightning Deal! Amazon Prime members only! Get Garmin 3" 35 HD Dash Cam Vehicle Driving Recorder with GPS from Amazon.co.uk. 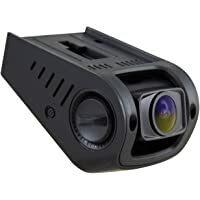 Get REXING V1 2.4" 1080P Crystal Clear HD Dash Camera from Amazon.co.uk (via REXING). 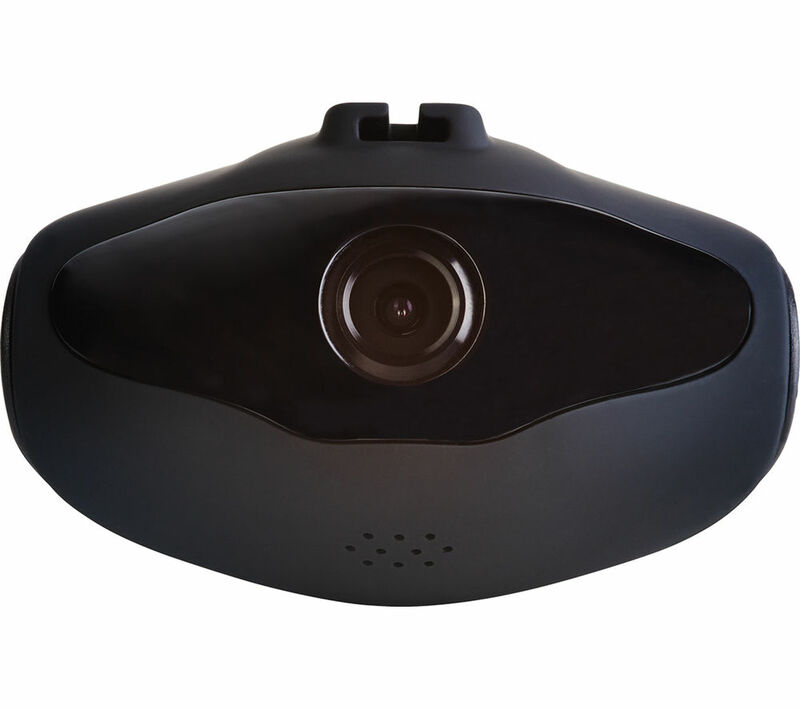 Get Nextbase NBDVR402G 2.7" 1080P In Car Dash Camera from Currys.co.uk. 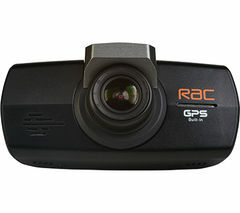 Amazon.co.uk is offering Upto 50% off Car Accessories..
Get RAC 2.7 TFT Screen GPS Tracking Dash Cam from Currys.co.uk. 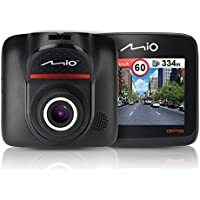 Get MIO MiVue 508 1080p Dashboard Camera - Black from Currys.co.uk. Get MIO MiVue 518 1080p Dashboard Camera - Black from Currys.co.uk. 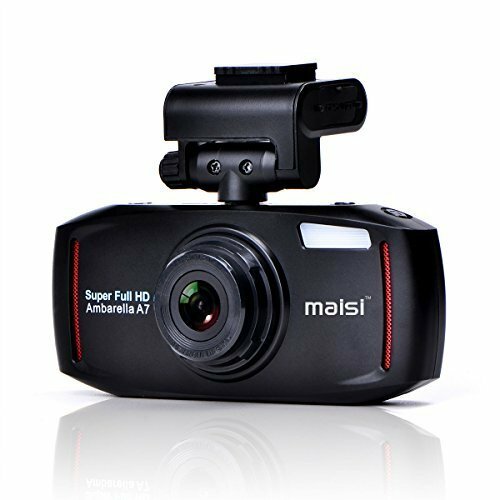 Get MIO MiVue 618 Super HD Dash Cam - Black from Currys.co.uk. Amazon Lightning Deal! 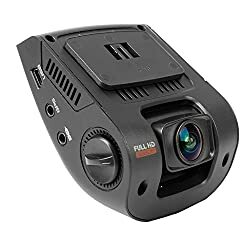 Get ELEPHAS A118C 1080p HD Car Camera Dash Cam from Amazon.co.uk (via ELEPHAS TRADE). 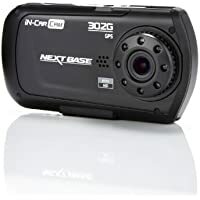 Get Nextbase NBDVR402G 2.7" 1080P In Car Dash Camera - Black from Currys.co.uk. 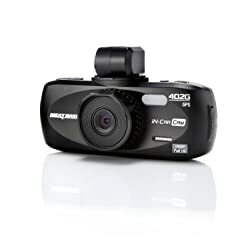 Get Transcend Drivepro 200 Dash Cam + 16GB Micro SD Card from Argos.co.uk. 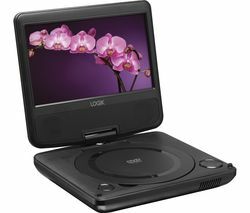 Get LOGIK L9DUALM13 Dual Screen Portable DVD Player - Black from Currys.co.uk. Amazon Lightning Deal! Get ATekCity Car Audio Stereo In Dash 12V Fm Receiver from Amazon.co.uk (via Rightful UK). Get Parrot CK3100 Advanced Bluetooth Car Kit from eBay.co.uk (via Carcoms). 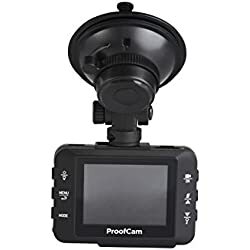 Get ProofCam RAC 04 1.3 MP Dashboard Camera - Black from Currys.co.uk. Get Garmin Dash Cam 30 HD Vehicle Driving Recorder from Tesco Direct. 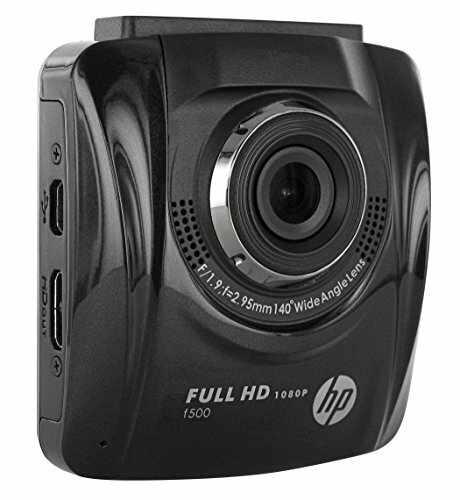 Get HP F-500 Onboard Car Dash Camcorder - Black from Currys.co.uk.